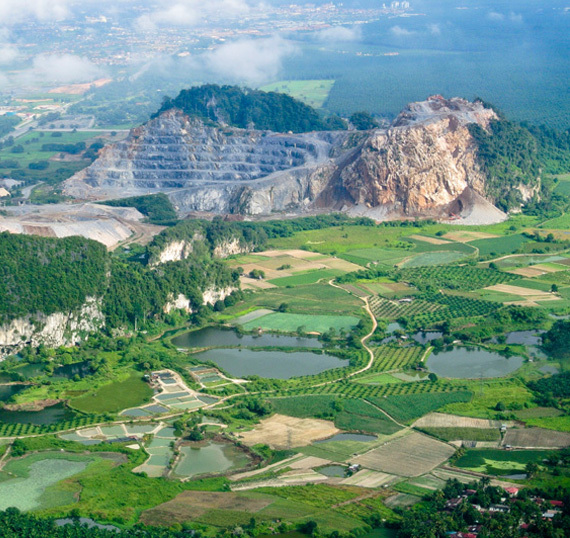 Amanjaya Natural Resources (ANR) is the subsidiary entrusted to ensure the continued interest and exploration of investment opportunities related to Perak’s priority sector – Mineral Development. The company’s foremost directive is to architect a sustainable mineral development lifecycle that will benefit Perak without depleting its natural resources, while steering the local mineral development sector from predominantly upstream as well as the entire value chain. Amanjaya Property Ventures (APV) is the subsidiary tasked with unlocking Perak’s inherent value in the property sector via strategic initiatives encompassing joint ventures and granting of concession or development rights. 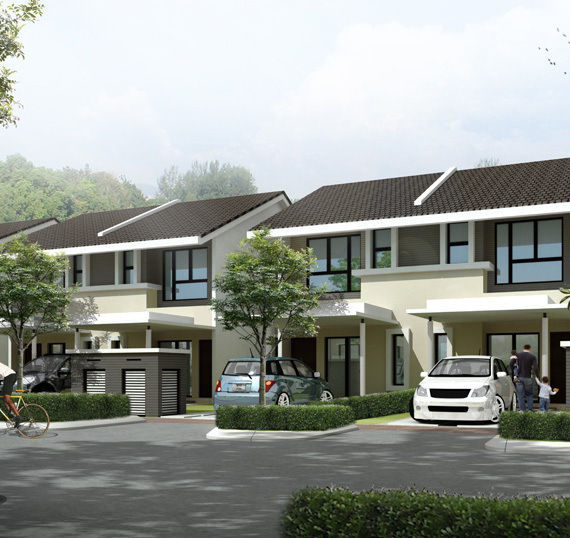 By working with strategic partners and established property developers, APV aims to expand the property market in the State in a sustainable manner through the creation of new, long-term projects perfectly poised between commercial viability and environmental preservation, as well the revival of neglected environmental assets from Perak’s glorious days as a tin producing superpower. Pengurusan Pasir Perak Sdn. Bhd. (3P) is the subsidiary mandated to oversee and manage sand extraction activities in the State – in collaboration with related federal and State government agencies. 3P is driven by its motto, Increase Revenue &amp; Reduce Leakages, for the State. 3P aims to increase the revenue of the State through optimization of value from sand extraction activities and to address any revenue leakage resulting from illegal sand extraction activities in Perak.